JosÃ© Protasio Rizal Mercado y Alonso Realonda was a Filipino polymath, nationalist and the most prominent advocate for reforms in the Philippines during the Spanish colonial era. He is considered the Philippines' national hero and the anniversary of Rizal's death is commemorated as a Philippine holiday called Rizal Day. Rizal's 1896 military trial and execution made him a martyr of the Philippine Revolution. The seventh of eleven children born to a wealthy family in the town of Calamba, Laguna, Rizal attended the Ateneo Municipal de Manila, earning a Bachelor of Arts. He enrolled in Medicine and Philosophy and Letters at the University of Santo Tomas and then traveled alone to Madrid, Spain, where he continued his studies at the Universidad Central de Madrid, earning the degree of Licentiate in Medicine. He attended the University of Paris and earned a second doctorate at the University of Heidelberg. 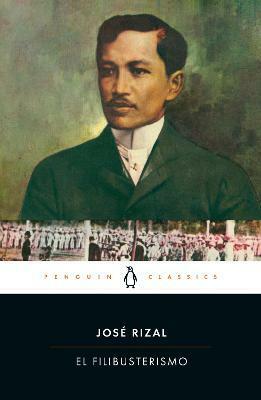 Rizal was a polyglot conversant in at least ten languages. He was a prolific poet, essayist, diarist, correspondent, and novelist whose most famous works were his two novels, Noli me Tangere and El filibusterismo. These are social commentaries on the Philippines that formed the nucleus of literature that inspired dissent among peaceful reformists and spurred the militancy of armed revolutionaries against the Spanish colonial authorities. As a political figure, Rizal was the founder of La Liga Filipina, a civic organization that subsequently gave birth to the Katipunan led by AndrÃ©s Bonifacio and Emilio Aguinaldo. He was a proponent of institutional reforms by peaceful means rather than by violent revolution. The general consensus among Rizal scholars, however, attributed his martyred death as the catalyst that precipitated the Philippine Revolution. 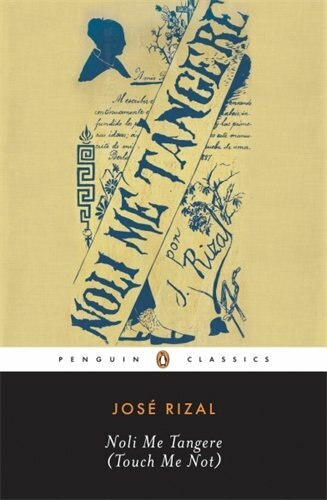 In the spirit of The Count of Monte Cristo and Les MisÃ©rables, a major new translation-JosÃ© Rizal's stunning continuation of Noli Me Tangere. 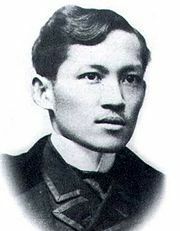 JosÃ© Rizal was one of the leading champions of Filipino nationalism and independence. His masterpiece, Noli Me Tangere, is widely considered to be the foundational novel of the Philippines. 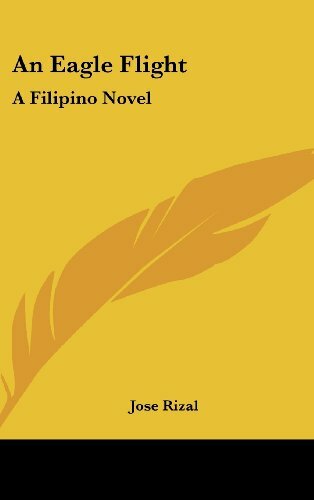 In this riveting continuation, which picks up the story thirteen years later, Rizal departs from the Noli's themes of innocent love and martyrdom to present a gripping tale of obsession and revenge. 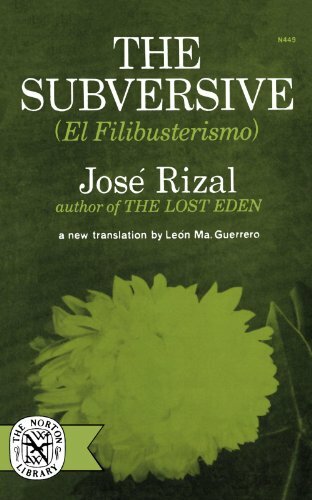 Clearly demonstrating Rizal's growth as a writer, and influenced by his exposure to international events, El Filibusterismo is a thrilling and suspenseful account of Filipino resistance to colonial rule that still resonates today.